Glanford is a 38,332 square foot three-storey office building located in the Royal Oak Industrial Park, one of the most recognizable business parks in Greater Victoria. The building was constructed in 1991 with a blue curtain glass facade and is strategically located next to Pat Bay Highway, which gives tenants convenient access to downtown Victoria, the airport and Swartz Bay Ferry Terminal. 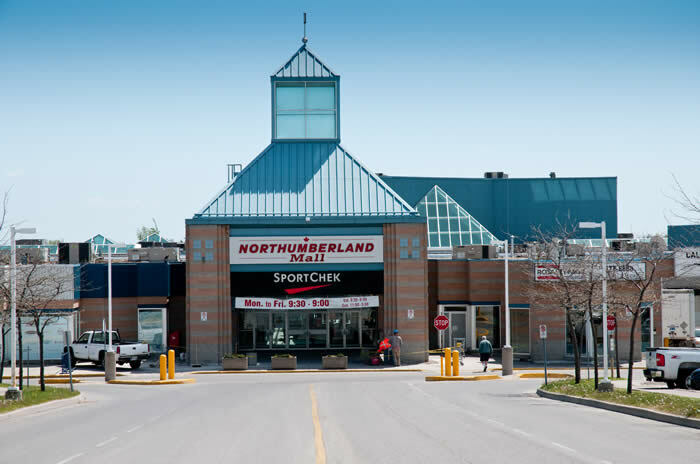 Northumberland Mall is a 372,146 square foot community shopping centre situated on 31.15 acres and anchored by Metro and SportChek. The remainder of the centre is comprised of national, regional and local tenants including Hart, Bootlegger, Boston Pizza and Scotia Bank. The centre is shadow anchored by Wal-Mart, Canadian Tire and Staples Business Depot. 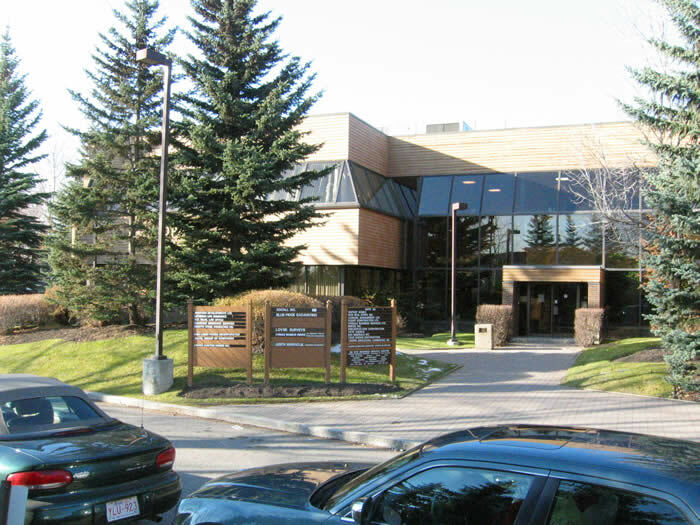 Midpark Court is a 23,334 square foot multi-tenant office building well located in the south office district of Calgary along the Macleod Trail commercial corridor. The surrounding area offers a mix of commercial development on the east side of Macleod Trail and a residential neighbourhood east of Midpark Boulevard. The area serves as a secondary office node to the downtown business district and areas south of the city. Sherwood Forrest is a 43,274 square foot community retail centre well located in Mississauga, in close proximity to the major intersection of Erin Mills Parkway and Dundas Street West. The centre is also just north of the Queen Elizabeth Parkway. 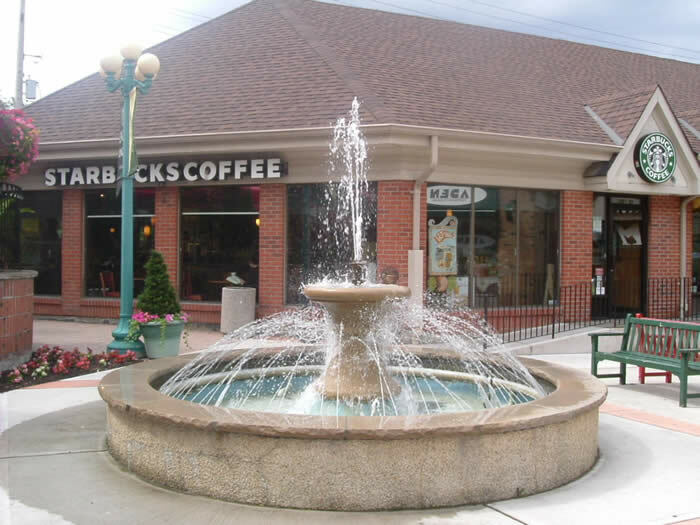 The Dundas Street West corridor is a major commercial/residential corridor in the city of Missisauga, and the centre is surrounded by an affluent neighbourhood and supplies upscale boutique shopping. The Team Tube/Encore Metals Industrial Portfolio consists of 11 properties. The portfolio has a total rentable area of 335,742 square feet, including 294,721 square feet of warehouse space and the balance as office space, with locations in major centres in British Columbia, Alberta, Manitoba, Ontario and Quebec. 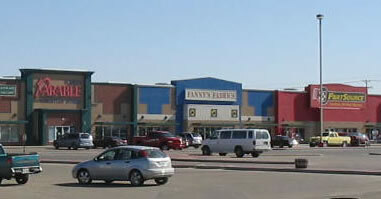 River City is a 160,389 square foot big box retail centre located in Saskatoon’s north end. 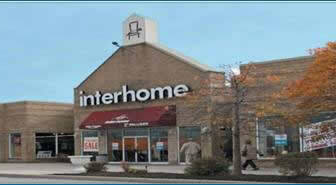 River City Centre has excellent exposure from Circle Drive and easy access from Millar Avenue. Pickering Ridge is a 237,000 square foot retail shopping centre. The Ridge is located in a strong retail district and benefits from excellent exposure and convenient access to Highway 401 and Brock Road. 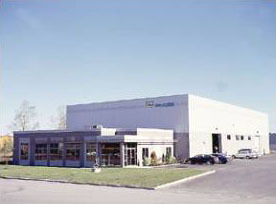 Camco Distribution Facility is a newly constructed steel framed industrial building on an 8 acre site area, fronting Dickson Street. The building is comprised of 149,085 square feet of warehouse space, 4,695 square feet of office space and 10,904 square feet of retail showroom space for a total net rentable area of 164,308 square feet. The facility has 18 truck level doors for excellent shipping and receiving access. 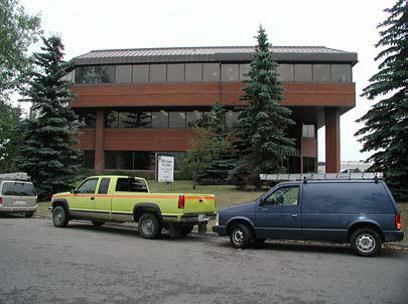 Westview Building is an office building located at 2816-11th Street NE in Calgary, Alberta. 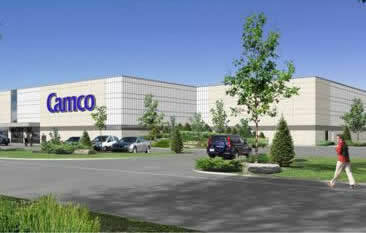 The overall site area is 34,453 square feet, with 33,512 square feet of rentable office space. The complex is very well situated ten minutes from downtown, in close proximity to the Calgary International Airport, and is located near the major interchange of Deerfoot Trail and 32nd Avenue NE.